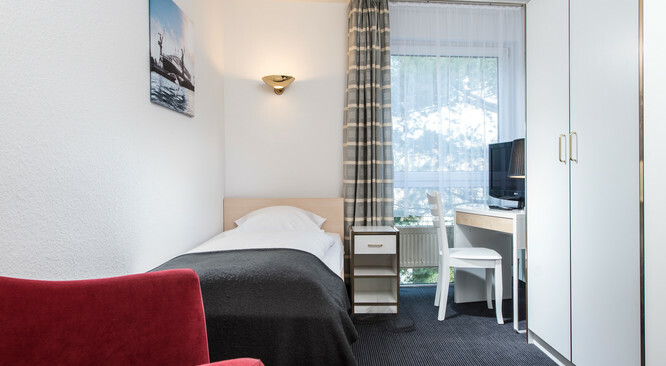 Our standard rooms with single bed or French bed are perfect for a business stay or fair visit in Leipzig. A desk and free Wi-Fi are ideal equipment to work in your hotel room. The equipment of the hotel rooms also includes flat screen TV, a small wardrobe and bath tub in the private bath room. Two of you enjoy the stay in Leipzig in the double rooms of the City Inn Hotel Leipzig. Here you sleep in a comfortable double bed or two separate single beds. A desk and a flat screen TV are available for you as well as the free access to Wi-Fi internet. In the big triple room of the Leipzig hotel you can stay with your whole family on two floors. Here you can choose between a double bed and twin bed. For the third person a single bed is available in the hotel room. 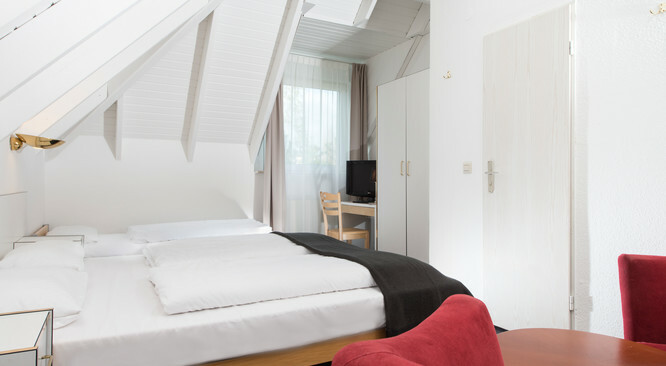 In two of the bright maisonette studios of the City Inn Hotel Leipzig extras beds for 2 children will have enough space. The City Inn Hotel Leipzig offers 68 rooms, some of which are also maisonette rooms with a lot of charm. Our Leipzig hotel was partially renovated in 2011 and given a fresh design: Clear lines, stylish black & white pictures and modern furniture characterise the style of the friendly hotel rooms. 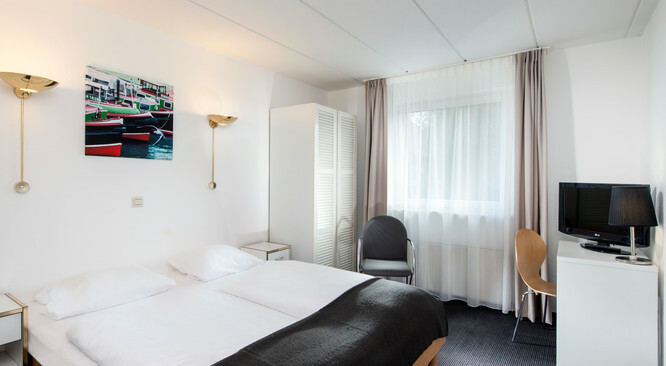 The comfortable maisonette rooms at the City Inn Hotel Leipzig spread over two floors of the hotel and can be equipped with extra beds if requested.